AUSTIN – A county clerk must accept a paper document for recording if that document complies with the laws that allow recording, as well as the printed copy of an electronic document can be accepted with an original signature. 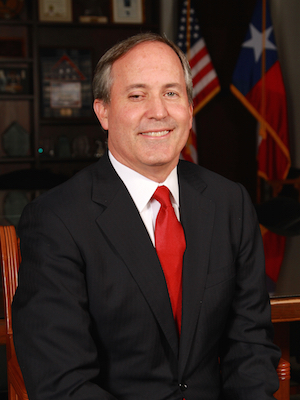 Texas Attorney General Ken Paxton issued a seven-page opinion on Jan. 7 clarifying the issue regarding the acceptance of printed copies of electronic documents. 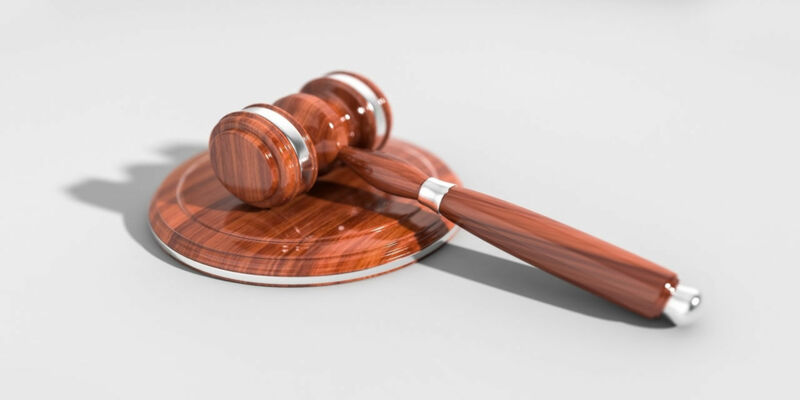 The opinion originated from a request from the Guadalupe County Attorney David Willborn, which stated that his county clerk did not accept electronically filed documents for the purpose of recording those into the county's files. As stated in the opinion, "county clerks must accept a written document for recording if a statute authorizes, requires, or permits the recording," adding that "the majority of instruments filed with a county clerk relate to the conveyance of real property, such as deed records and deeds of trust, but other documents, such as assumed name certificates and state water permits, do not." Paxton also stated in his opinion that "a paper document with a copied image of an electronic signature is neither an 'electronic instrument' nor a document complying with the provisions that subsection 12.001 l(c) of the Property Code would require in order for the document to qualify for recording without an original signature," which refers to the requirement of an original signature for validation. Paxton also mentioned that there must be three conditions for acceptance of electronic documents. "To the extent a county clerk has implemented electronic filing and recording in accordance with state law, the clerk's obligation to accept a document submitted electronically for recording depends on whether the document (1) is a real property record; (2) is submitted by an authorized filer who has completed the requisite enrollment and agreement with the county clerk; and (3) otherwise meets the requirements for recording of real property records submitted electronically," Paxton said.